Gearbox dropped a new teaser trailer today, which doesn't really give us any indication of what to expect other than a tremendously stylish look at what appear to be familiar faces and some new ones, carefully molded into 3D models arranged in a ballet of, well, mayhem. One of the easiest details to miss are the hidden coded messages that play out in the corners of the trailer at various points. At first glance, the Mayhem trailer just shows off a bunch of characters, but there are actually a lot of hidden secrets in the trailer that fans are beginning to unravel. Fans have been clamoring for a new Borderlands game for quite a while, with the series being one of the most popular and entertaining shooters of the 2010s. 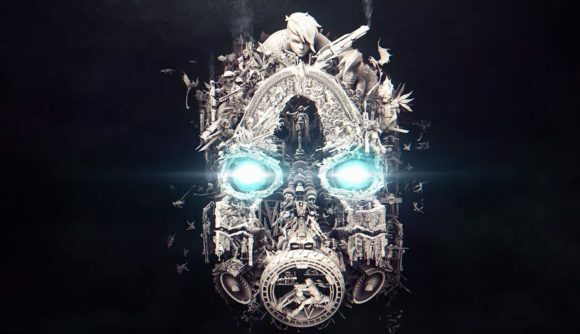 Asking about Borderlands 3 around events such as PAX East, E3, and others has been a frequent occurrence in the past year or so, but Pitchford's said the game will be announced when it's ready. Following these instructions will lead you to count the sound of three sirens in the trailer. Gearbox has also teased a number of separate announcements for non-Borderlands releases. The code is for Borderlands 2, and when redeemed, players will receive five Golden Keys and the Salvador Community Day skin. And there's also a Braille message which reads: "Follow and Obey". The code is C35TB-WS6ST-TXBRK-JJH6H and can be used within Borderlands 2. We'll find out for certain tomorrow when Gearbox takes to the stage at 2 pm EST. Instead, this trailer is for something called "Mask of Mayhem". A conference tournament championship would also be a nice prize before they set their sights on another deep NCAA run. Guard Kyle Ahrens suffered a leg injury in Sunday's win against MI but a team spokesman said X-Rays were negative.